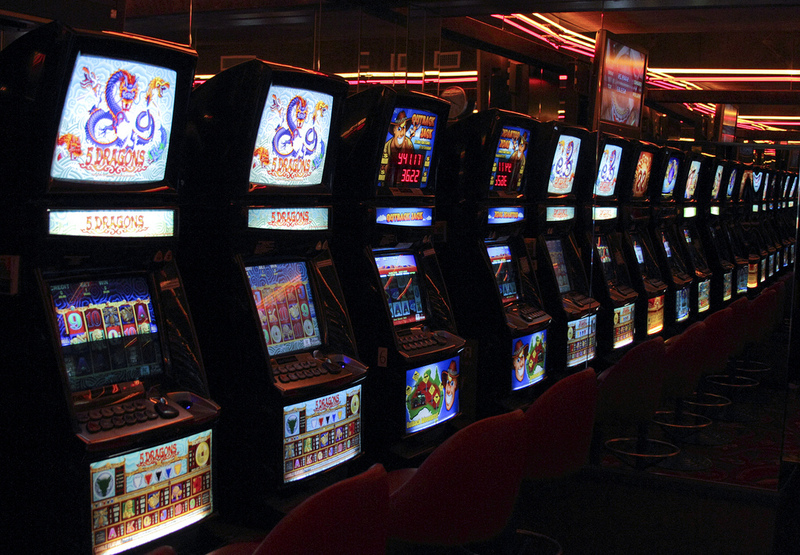 This is a hard news story i wrote for RMIT about pokies. It was when the debate about pre-commitment technology and Andrew Wilkie’s requests for reforms were just beginning. Gabriela Byrne is 54, successful, happily married and has two gorgeous children. Ms Byrne had an addiction to pokies which cost her $40,000, her job, and nearly her life. Soon she was playing the pokies up to five hours a day and cleared out her family’s bank accounts. Ms Byrne realized she had a problem and went to help groups and counselling for about a year. But it was not until she relapsed that she overcame the addiction. Gabriela spent all the money on her cards. She then moved on to a nearby casino, where she was lent money to continue playing. She supports plans for precommitment technology on poker machines. The system, proposed by independent MP Andrew Wilkie, will allow gamblers to nominate a specific amount or time that can be reached before they get shut out of the system. The proposal came after this year’s Productivity Commission’s report into gambling found at least 160,000 Australians have a severe gambling problem. It also found more than 75 per cent of Australians with a gambling problem spend most of their money on poker machines. But Richard Evans, CEO of Clubs Victoria said poker machines are not the worst form of gambling. He also said when they’re used in clubs they’re not for profit, meaning the funds get driven back into the community. “It’s not as if they’re the satan’s tool of gambling,â€ said Mr Evans. But Ms Byrne said poker machines can be deceptive. Mr Evans also said the government is confusing moral issues with recreational issues. “People like Andrew Wilkie will never be satisfied with gambling, that’s their morals,â€ Richard Evans said. Mr Evans says that if you shut people out from electronic gaming machines, they will just move on to other forms of gambling, like the studies have shown in other places restriciting gambling such as Norway. But Ms Byrne says when you’re addicted, you don’t have a choice anymore. Previous PostTriple R Bulletin 13th May 2010Next PostGen-Y: We're not all that bad.